FC PLATINUM midfielder Walter Musona will be signing a two and half deal with South African premiership side Polokwane City this week. Musona was part of the FC Platinum team touring South Africa, but had his pre-season was cut short to sort out his papers to Polokwane. Musona is in the country to get his clearance letter from the club and police report. 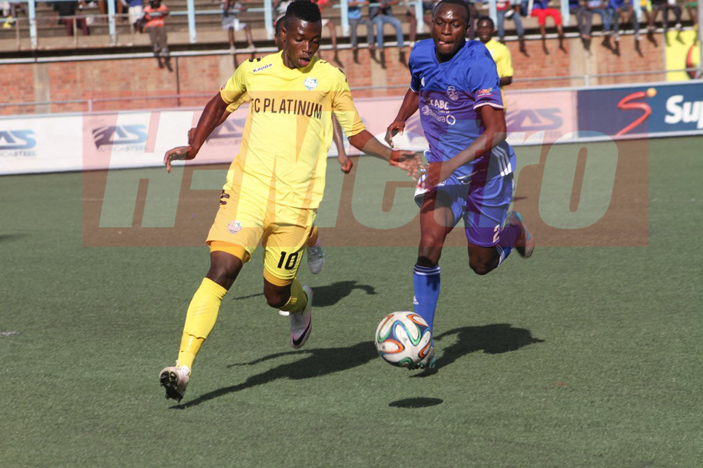 FC Platinum spokesperson Chido Chizondo confirmed that Musona is on his way out. “Polokwane are interested in Walter Musona and we have been talked to the club. We are still ironing out a few issues and we will be done with the talks soon. Musona is back home to get his clearance and he is expected at the club by end of this week,” said Chizondo. Musona joins Zimbabwean goalkeeper George Chigova who had been at Polokwane City for the past two season. Meanwhile, the Zvishavane side is likely to lose anchorman Takwara who is on Highlands Park wish list. The ABSA side has been struggling in their maiden season and are keen to beef their squad ahead of the last half of the season.